I love it when full shoots stem from one tiny spark. 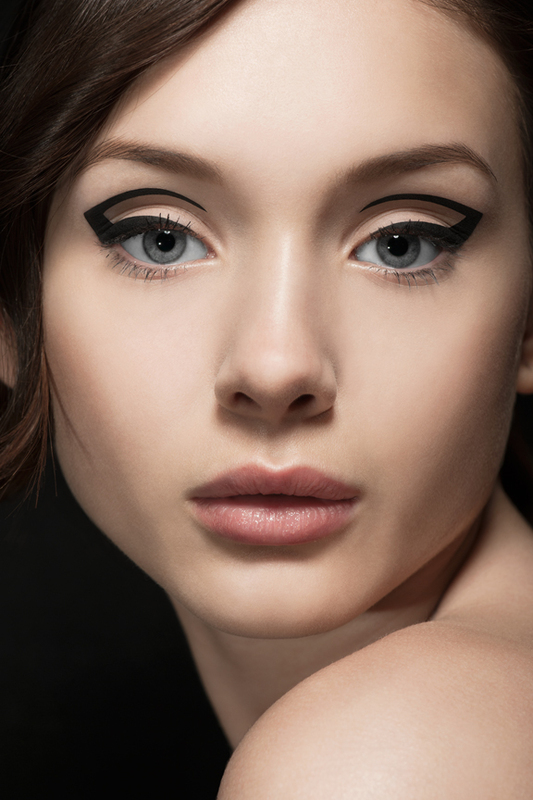 All the previous ideas for this test went out of the window as soon as I set eyes on make-up artist Jemma's new Giorgio Armani eyeshadows. The intense metallic tones made me think of mermaids! We took the marooned mermaid route, quite dark and intense, with wet hair and a dyed blue backdrop. One of my favourite shoots last year! 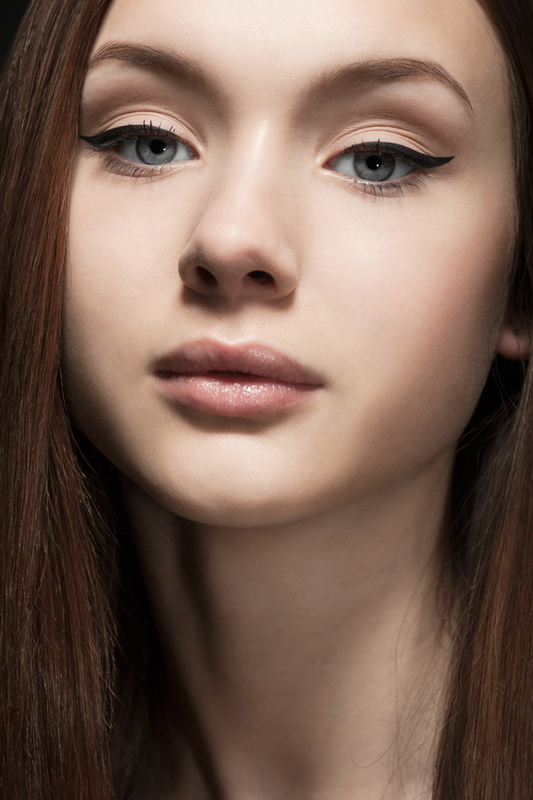 I love working with make-up artist Jemma Stokes! We always manage to get some gorgeous shots. 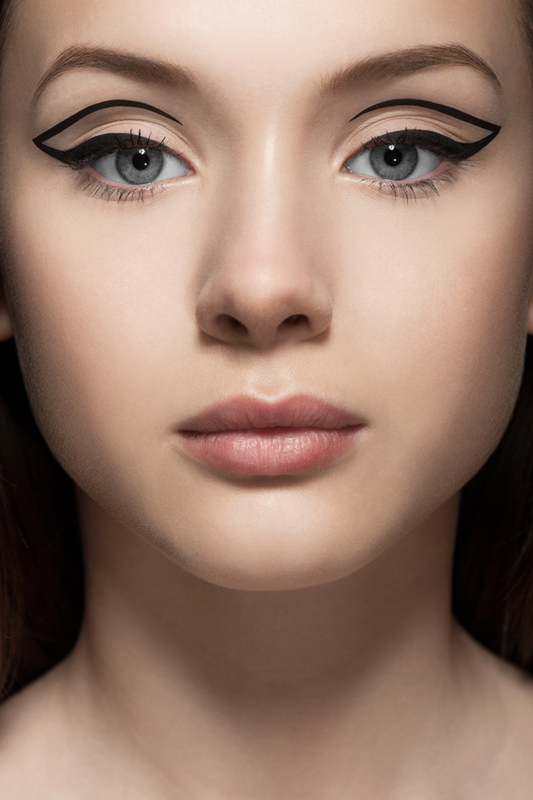 This time we wanted to get a simple eyeliner beauty story together. 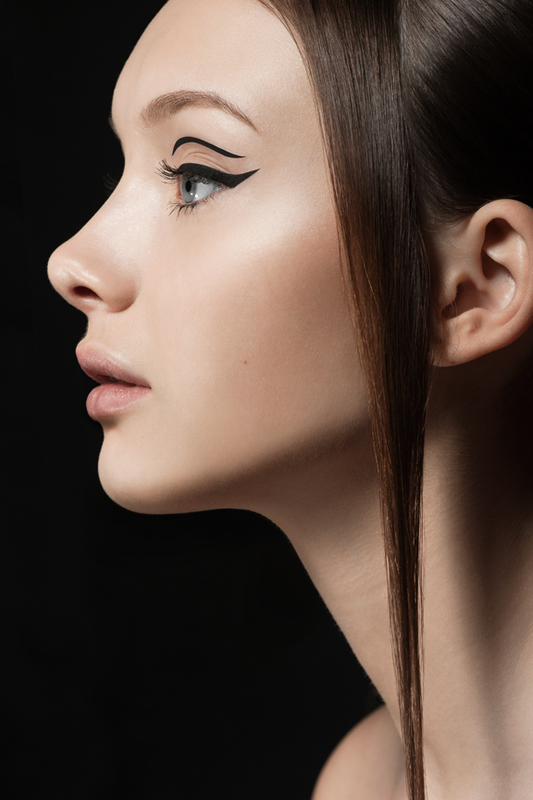 It's all about model Amy's stunning skin and the sharp black liner to add definition. Looking forward to our next photoshoot together!